The Voqal Fellowship is an investment in a new generation of social entrepreneurs. Fellows receive financial resources and mentoring to help bring an early stage idea to life. The Voqal Fellowship is an opportunity for young innovators to test assumptions, research target audiences and build strong business plans. 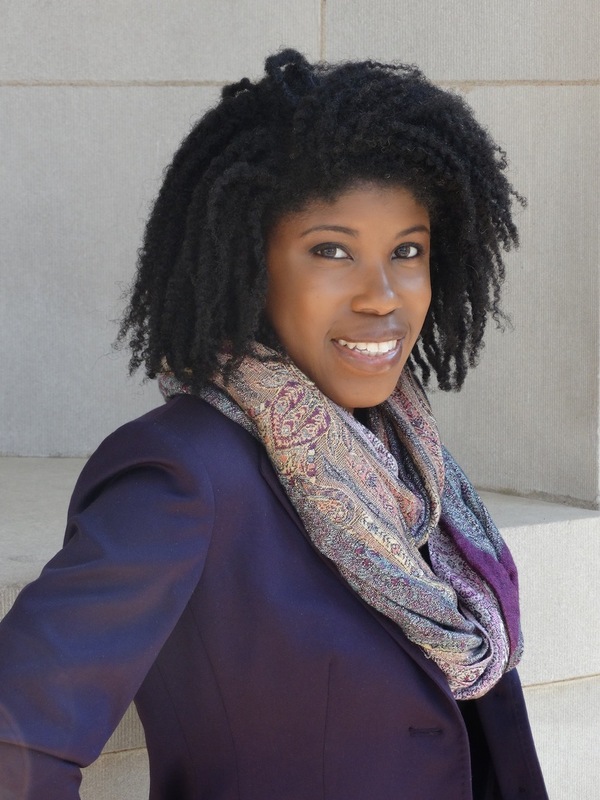 This week we take a look at one of the 2017 Fellows, DeShuna Spencer. Spencer’s project, kweliTV is an interactive, on-demand and live streaming video network dedicated to the stories, issues and culture of the global black community. It offers indie films, web shows, documentaries and news programming of the entire African diaspora. Its mission is to change the perception of how black people are portrayed in media. DeShuna Spencer is CEO of kweliTV and radio host of emPower Hour on Washington DCʼs 89.3 FM WPFW. Previously, she served as publisher of emPowermagazine.com where she launched the emPower Players Awards honoring community activists of color. Before becoming an entrepreneur, Spencer served as Director of Communications and Managing Editor for EdMarket, where she ran the department and all media properties including its award-winning magazine, e-newsletters, social media, ad sales, video initiatives and budget. A Memphis native, Spencer graduated from Jackson State University where she studied communications and journalism. She has written for The Clarion-Ledger, The Oakland Tribune, the Crisis Magazine, AOL and the Washington Examiner. A former AmeriCorps VISTA and Chips Quinn Scholar, Spencer received the 2012 “40under40” award from the Envest Foundation. In 2014, Spencer was honored with the “Who’s Got Next” award by the National Action Network. She was also the 2014 winner of Unity Journalistʼs NewU Start-up Competition. Spencer recently completed her first documentary, Mom Interrupted and is a Spring 2017 Halcyon Incubator Fellow. To learn more about the Voqal Fellowship and the rest of the 2017 Voqal Fellows visit the Voqal Fellowship webpage.